The computer programme "ecoDMS Archive" is a client-server system. It is designed for archiving electronic documents in a database. This software allows you to scan, archive, manage and retrieve paper and digital documents in a central document archive..
Purchase your personal first license for any number of users (= simultaneous connections) for the full version of the ecoDMS archiving solution here. Should you require more user licenses (= simultaneous connections) later on, you can purchase them here in the online shop with the product "License Extension". 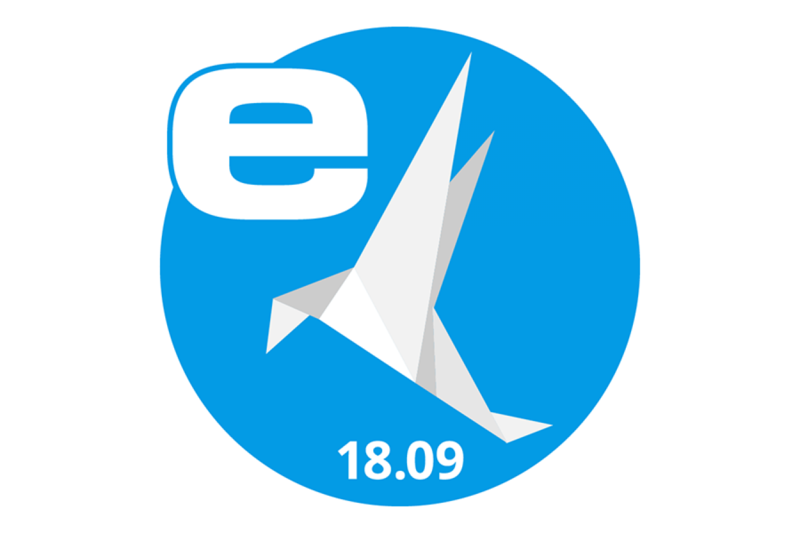 If you have a valid license for ecoDMS version 16.09 (eleanor), you can upgrade it to version 18.09 (apu) considering the lifetime license price guarantee. In this case, please do not purchase a new first license but an upgrade license for ecoDMS.